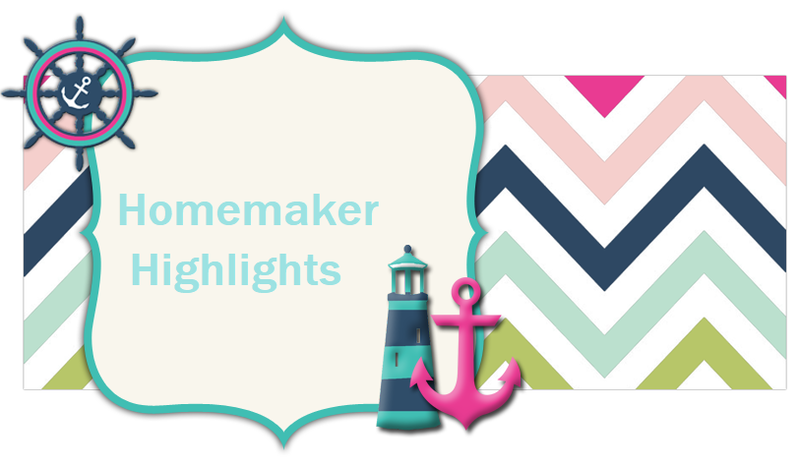 Homemaker Highlights: TerraMax Pro Premium Omega-3 Fish Oil for Pets Review + Giveaway. 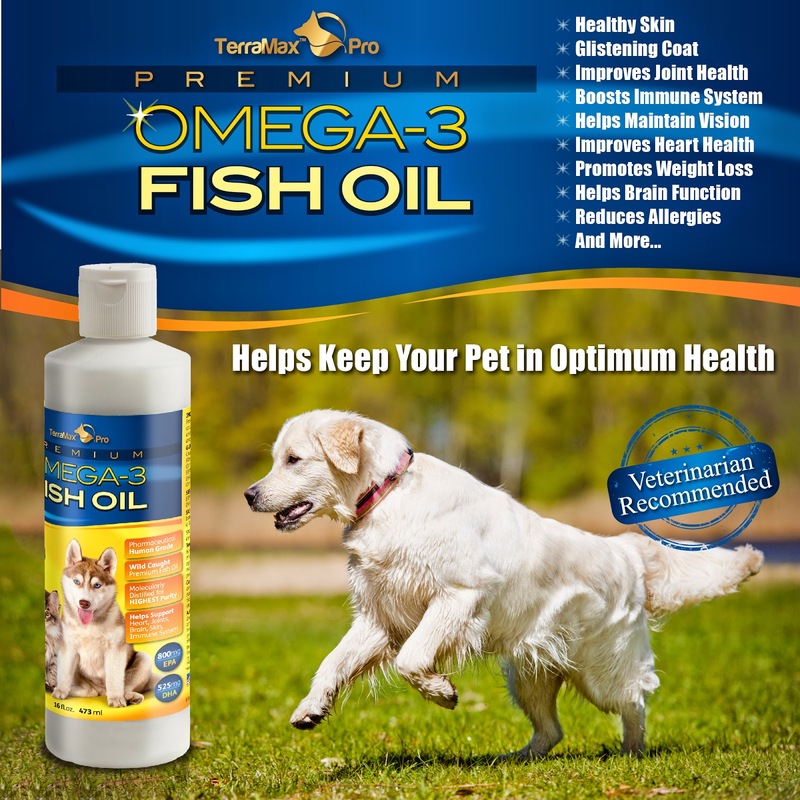 TerraMax Pro Premium Omega-3 Fish Oil for Pets Review + Giveaway. Did you know that TerraMax Pro Premimum Omega-3 Fish oil for cats and dogs provides so many benefits for your pet? A simple 1/2 a teaspoon a day, depending on weight, can help with their heart, brain, immune system, joints, weight, and their skin/coat. 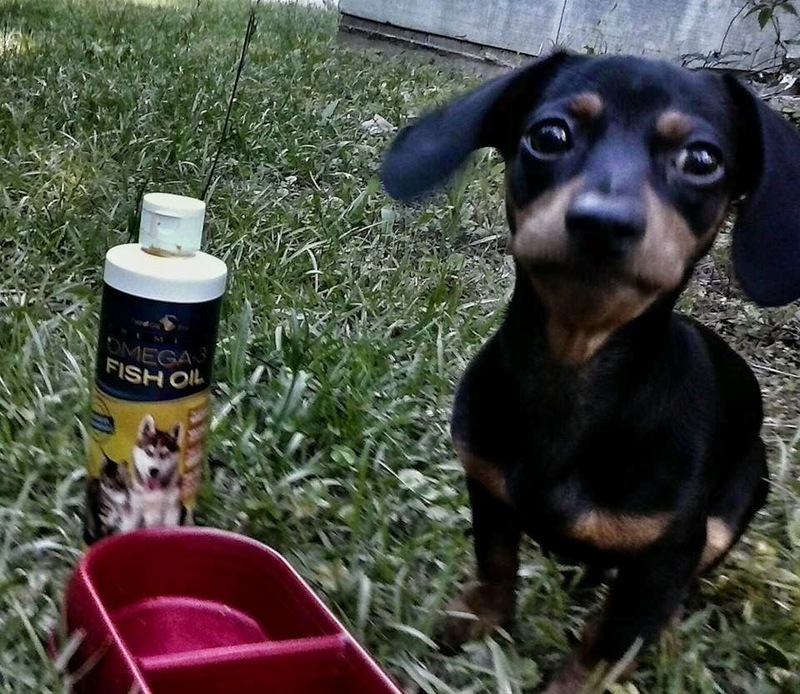 Fish oil is an awesome supplement to help keep your pet's mind and body in the best shape possible. TerraMax's fish oil is guaranteed to contain 100% of the most purest and potent fish oil on the market. It' all natural and human grade, made without any additives or preservatives. I used this product in both our dog Nero's food and our cats. The outcome was pretty wonderful. It did not change the flavor, from what we could tell, of their food. Maybe it enhanced it? They seemed to really gobble it down after their feedings with TerraMax on it. I gave it to each of my pets once a day with no issues. I noticed a huge difference in Nero's coat, I'm thinking because it is darker in color. I noticed that his coat has just the most amazing sheen to it. With our oldest cat, Roger who is 12 years old, I noticed he was able to jump a lot higher than he use to. Labels: TerraMax Pro Premium Omega-3 Fish Oil for Pets Review + Giveaway.